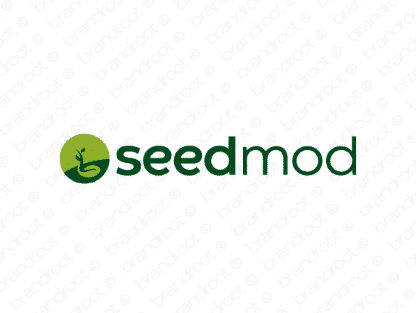 Brand seedmod is for sale on Brandroot.com! An inventive blend of "seed" and "mod" that's modern and stylish. Seedmod infuses natural and organic inspirations with a technical feel, a great match for green eco-friendly technologies and sustainable solutions or renewable energy products. You will have full ownership and rights to Seedmod.com. One of our professional Brandroot representatives will contact you and walk you through the entire transfer process.